Science is behind all of 3M’s innovations. 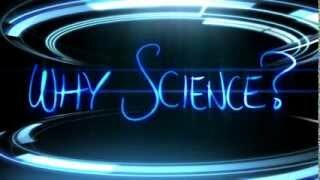 Check out why students and scientists are passionate about both. 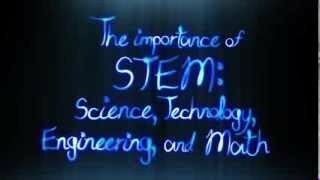 Hear from experts in the field as they explain the importance of STEM education. Curious about a day in the life of a 3M scientist? 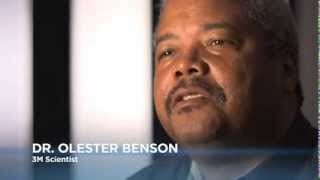 Get to know Dr. Olester Benson and what he enjoys most about his career. Even scientists at 3M had mentors; learn who inspired the bright minds at 3M to explore careers in science and what they believe is the key aspect to success in their profession. Here's a hint: you won't find it in a textbook!